thumbor performs the least amount of cropping possible to resize your image to the exact size you specified, without changing it’s aspect ratio. Before resizing the image, thumbor crops it so it has the same aspect as the desired dimensions. Let’s see an example to clarify this concept. Now that they don’t match, thumbor defines if the image needs horizontal or vertical cropping. We never crop both ways, since it’s not needed. Now all we need to do is cropping 300px of the picture height. 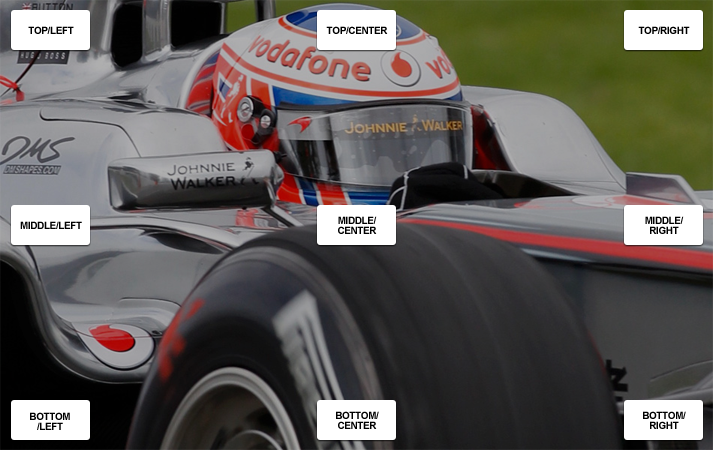 To determine whether to crop from the top, bottom or both we use the focal points or the horizontal alignment. If any focal points have been specified we’ll use those to find the center of mass of the image (more on that in Detection Algorithms). Otherwise we’ll use the horizontal and vertical alignments. Now that the image has the same proportion as the image we want, it’s just a matter of resizing it to the desired dimensions. If the desired dimensions feature negative numbers, thumbor will flip them around that direction. This means that negative width specifies horizontal flip, while negative height specifies vertical flip.